A SW Reno GEM! 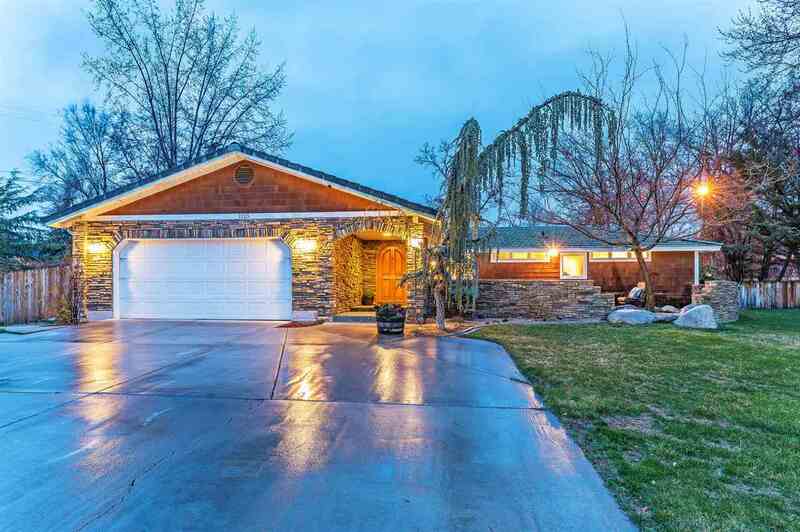 Over 1/2 acre, extremely private, in the coveted Interlaken area of old SW Reno. This one level home has a fantastic ambiance & has been updated throughout. Large island kitchen with granite counters & quality maple cabinets. Kitchen, dining area & Family room w/ floor to ceiling rock fireplace all flow together for easy living. Custom shelving w/wine bar & wine refrigerator. Large Master has 2 closets, 1 walk in. Front & back outdoor patios. Lake ditch borders the lot. See ext. remarks..